WordPress was launched fifteen years back. Matt Mullenweg and Mike Little, the persons behind today’s most popular content management system, released WordPress on May 27th, 2003. It was the beginning of a new revolution. 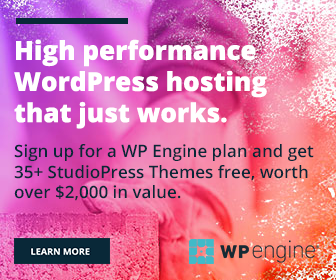 The popularity of WordPress skyrocketed within a short period. People exited from their current web platforms and started using WordPress. As you know, it is free, open-source and easy to use. These are the main reasons why web publishers and developers stick to WordPress. At this moment, WordPress dominates the web publishing industry with powering a quarter of total websites. It is simple and can handle even by the beginners without any coding knowledge. Thousands of WordPress themes and plugins will make your blogging further easier. You can unlock the unlimited possibilities that WordPress deliver using the proper adaptation of tutorials and plugins. In this post, we made a roundup of over 51 best WordPress tips and tutorials of 2018. They are divided into three parts- General, backend related and optimization tips. Do you have any feedback or suggestions? Kindly let us know through comments.